Wikipedia: Woodpecker – General characteristics, distribution, habitat and movements, behavior: diet and feeding, breeding, and systematic evolution. 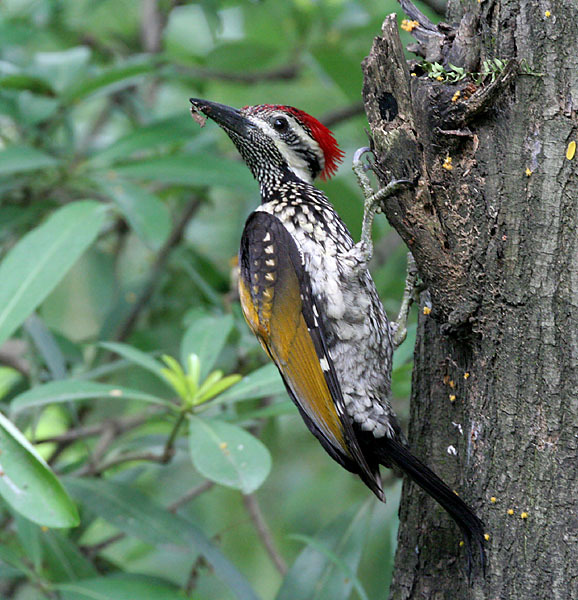 All About Birds: Woodpeckers and Allies – Site includes the following info – A variety of woodpeckers, their identification, life history, and a sample of the sounds they make. Some videos have been included for some of the woodpeckers as well. Defenders: Woodpeckers: Basic Facts – Info includes – Diet, population, range, behavior, reproduction, and protection status. Funschooling & Recreational Learning: Bird Watching Activities – Offers a variety of ideas for bringing birds to your yard. Note: If this or another activity on Fran’s World of Discovery has inspired you in a positive way, or you have featured this activity in a blog post, please comment and link back to where the post can be found, or tell me what you or your family enjoyed about it! Thank you!